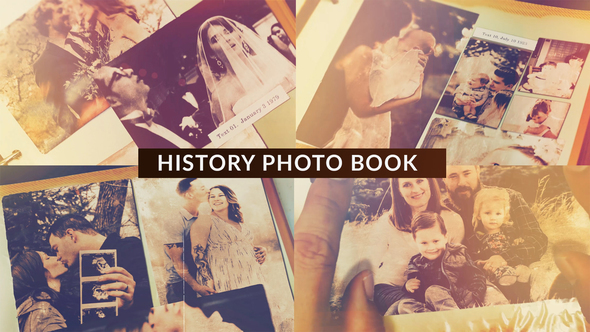 A real shoot photo book concept for history telling and showcase. This is a fix pre shoot and match project. Just place your media and done!